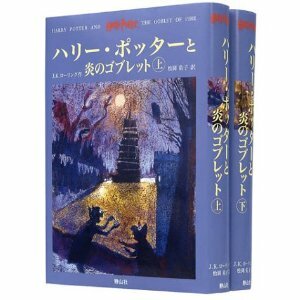 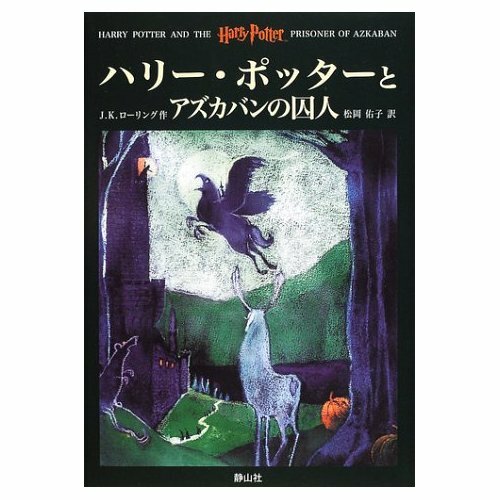 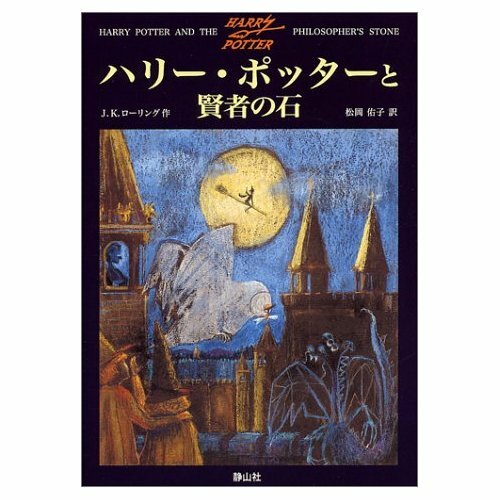 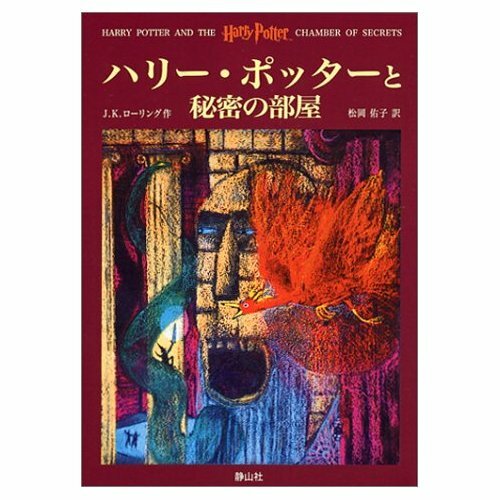 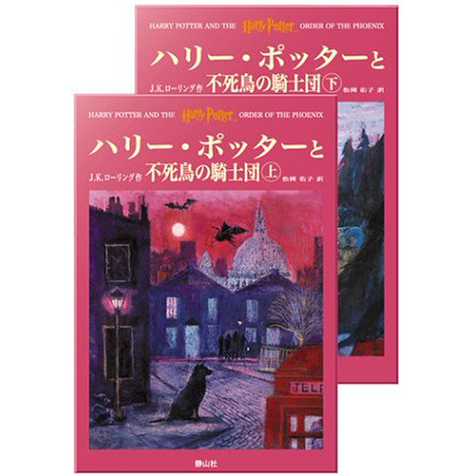 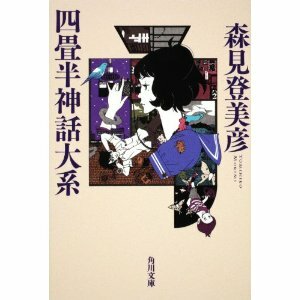 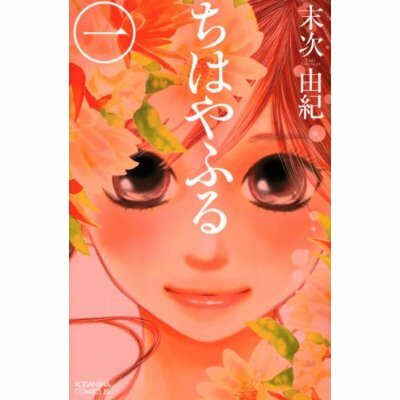 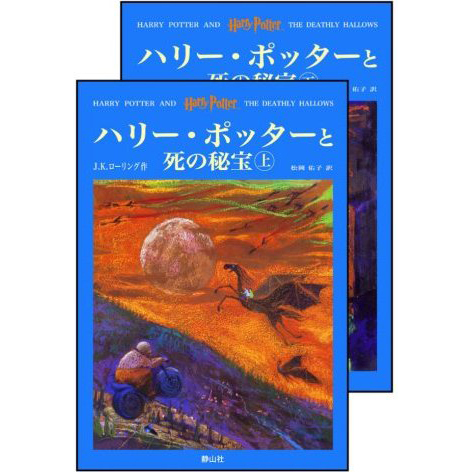 The Japanese version of the Harry Potter Series is a great way for Japanese learners to practice reading Japanese with a familiar storyline! 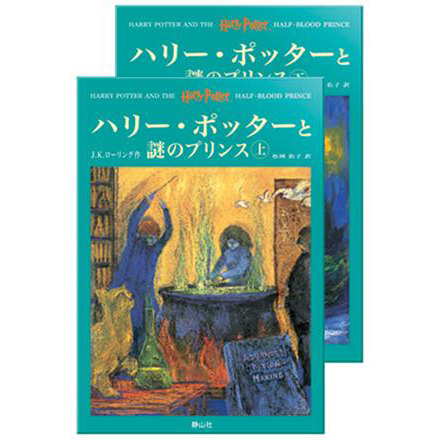 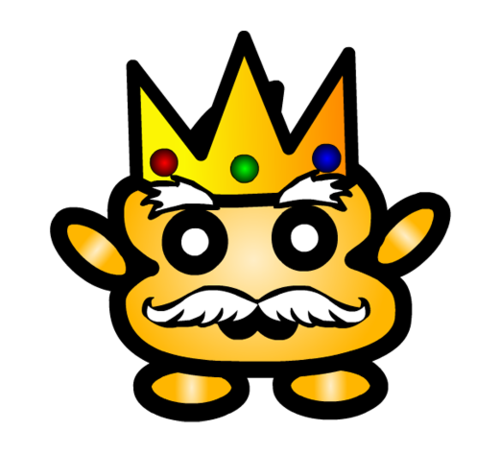 Challenge yourself and take your reading skills to the next level! 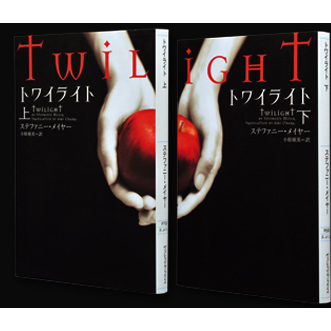 This book is separated into two separate parts (both books are included). 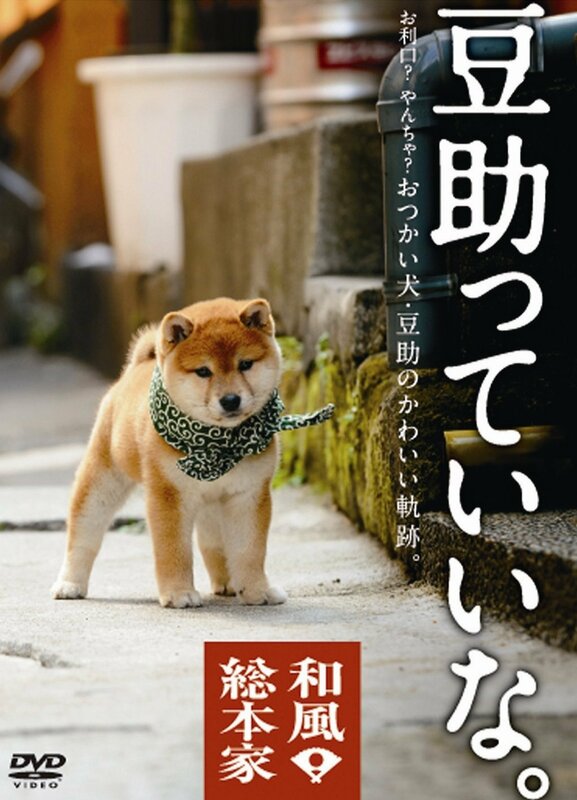 Used (Good Condition).